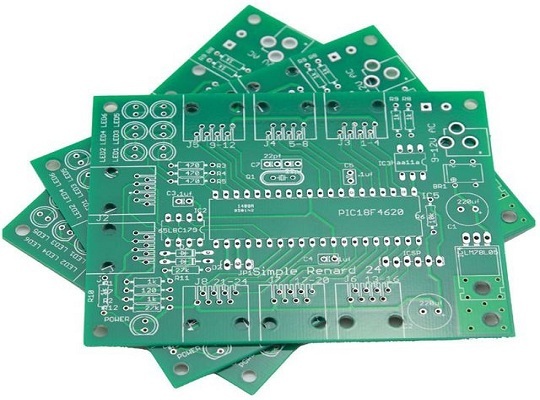 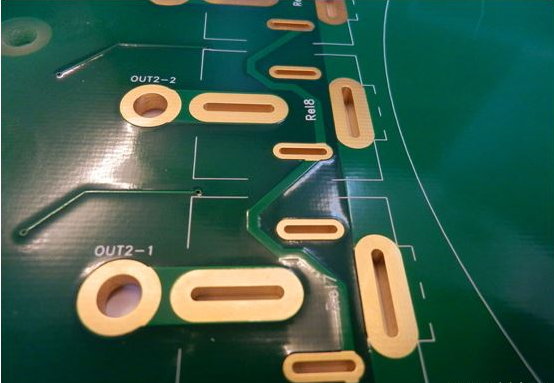 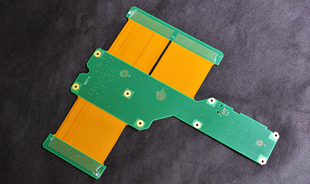 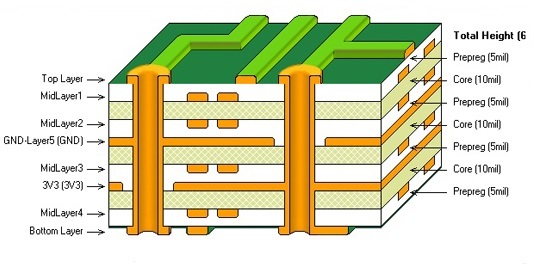 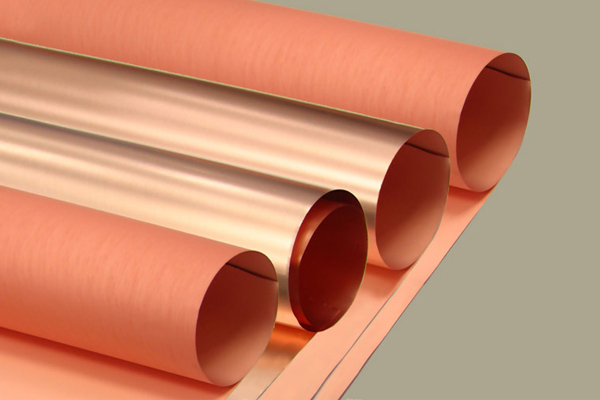 What is the Advantages of Rigid-Flex PCB? 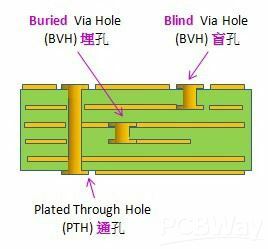 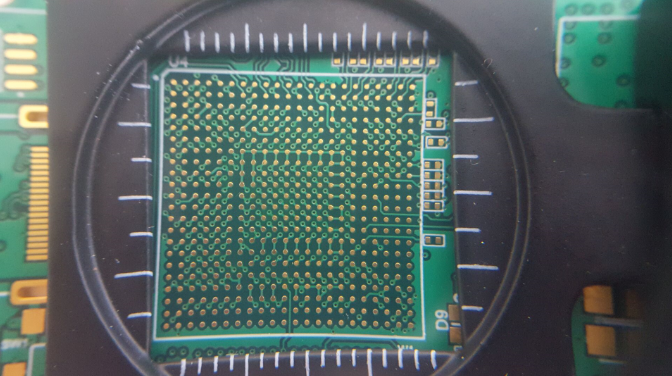 How to improve EMC performance on 8 layer PCB design? 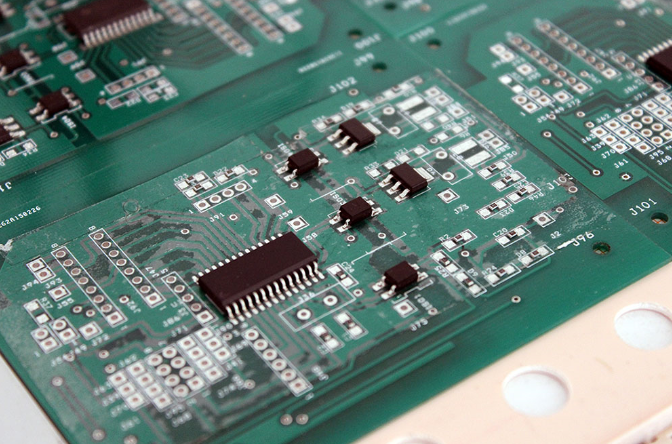 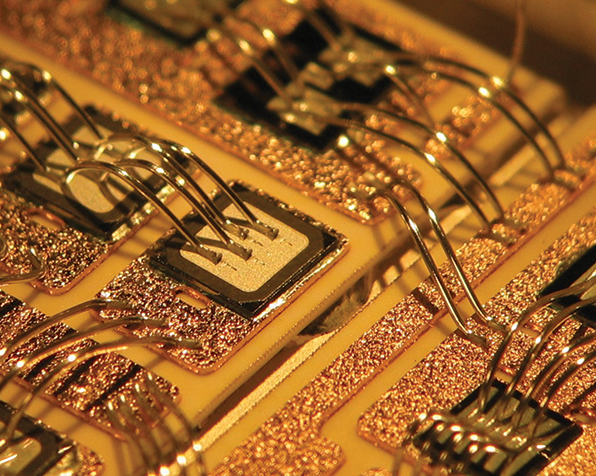 Which PCB testing method is better for you?